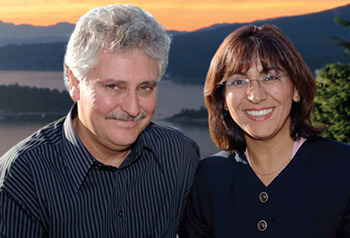 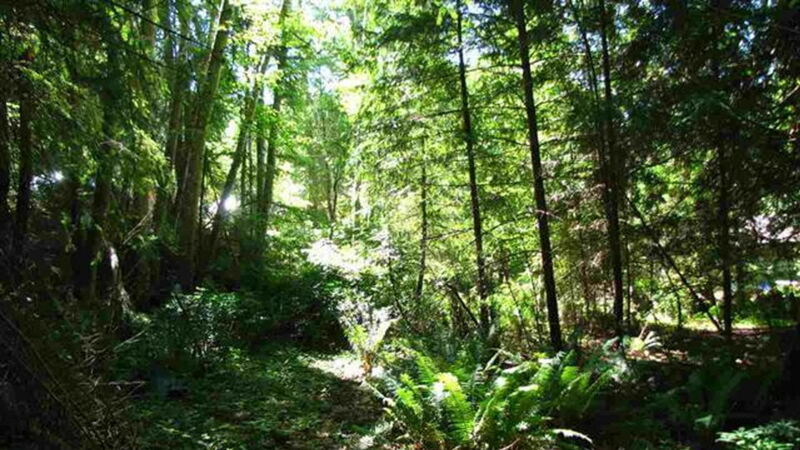 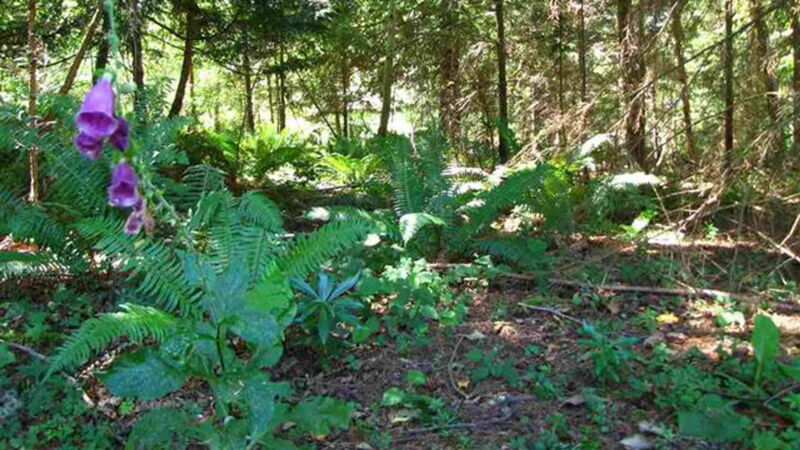 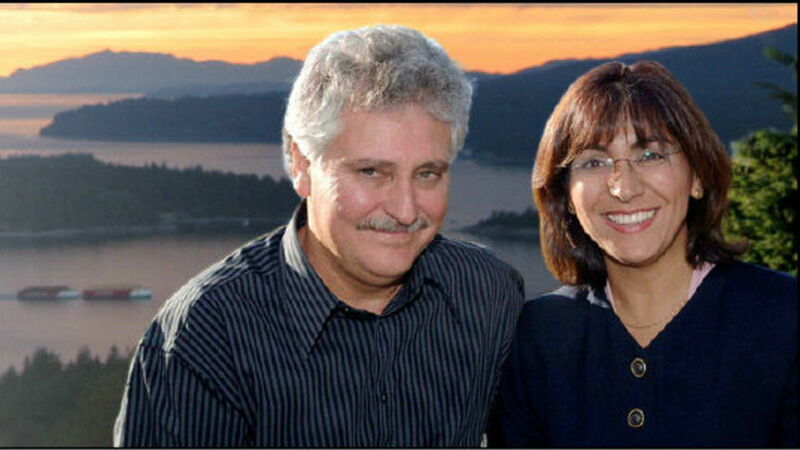 Bowen Island Properties is a real estate agent in Bowen Island, British Columbia. 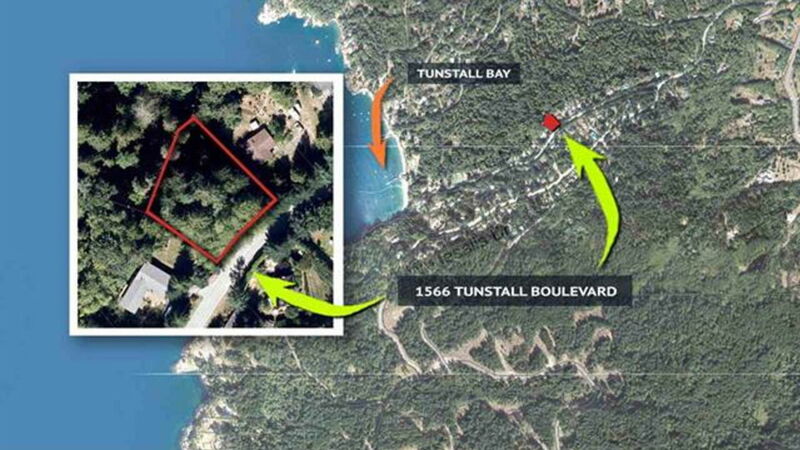 Bowen Island Properties's main goal is to assist sellers and buyers in marketing and purchasing property for the right price under the best terms! 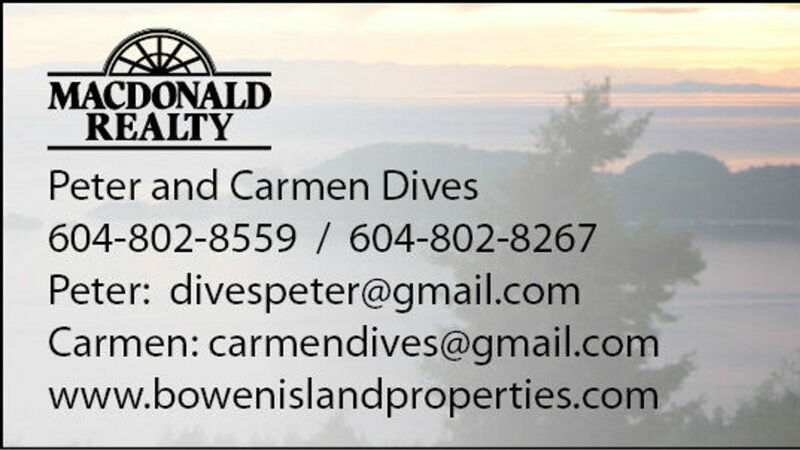 Contact Bowen Island Properties Today!